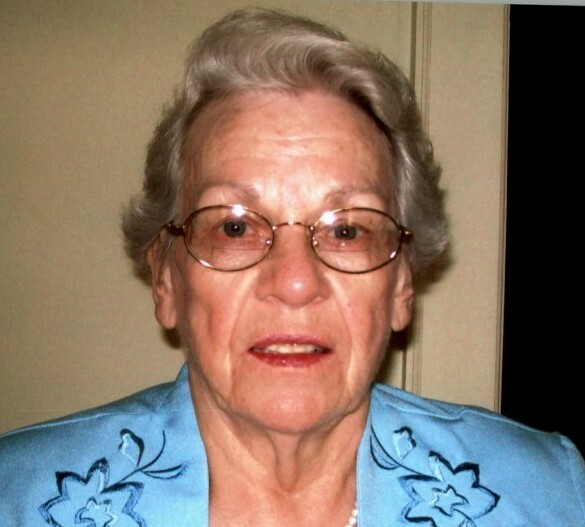 Mary B. Heavner, of Rockingham, NC, passed away peacefully surrounded by her family on March 19, 2018 at Richmond County Hospice Haven. Mary was born in Gastonia, NC and was the daughter of George and Lula Bollinger. Mary met and married John L. Heavner while attending Hamlet School of Nursing in 1952. Mary went on to work at Richmond Memorial Hospital and retired from there with 35 years of dedicated service. She was a member of Temple Baptist Church. She was called to mission work and volunteerism. She was president of the Dorcas Ministry at Temple. She was an active member of Care and Share, a retired nurse’s group. She served in many capacities with Richmond County Hospice, being awarded Hospice Volunteer of the year in 2008 and 2009. In 2010 that annual award was named after her. Mary had a servant’s heart and was happiest when doing for others. Surviving are two daughters, Marilyn Ramsey of New Bern, NC and Teresa Heavner of Brasstown, NC and two sons, John L. Heavner, Jr. of San Diego, CA and Richard Heavner and wife Lori of Apex, NC; Seven grandchildren and two great grandchildren; and one sister Lutrell Bone of Ft. Myers, FL. She was preceded in death by her husband John, three brothers, Quenten, Punchy and Harold and two sisters Rosie and Margaret. Funeral services will be conducted Friday, March 23, 2018 at 2:00 P.M. at Temple Baptist Church with Rev. Joey Byrd officiating. Burial will follow at Richmond Co. Memorial Park. The family will receive friends Thursday evening from 5-8 P.M. at Watson-King Funeral Home in Rockingham. Memorials may be made to Temple Baptist Church, 165 Airport Rd. Rockingham, NC 28379 of Richmond Co. Hospice 1119 Hwy. 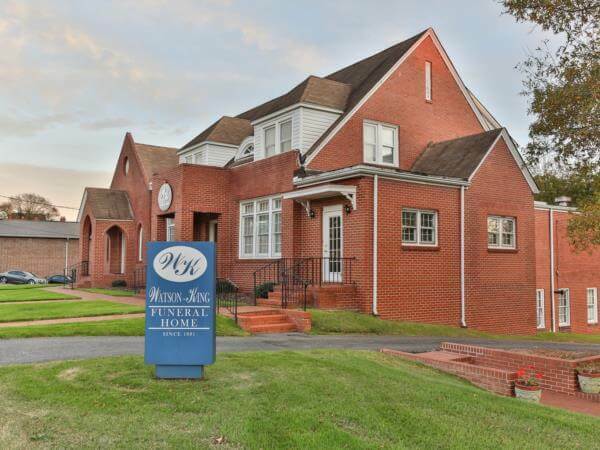 #1 N Rockingham, NC 28379. 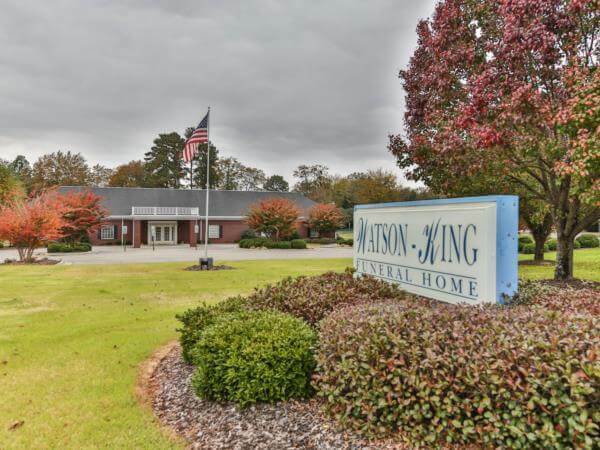 Watson-King Funeral Home in Rockingham is serving the Heavner family.